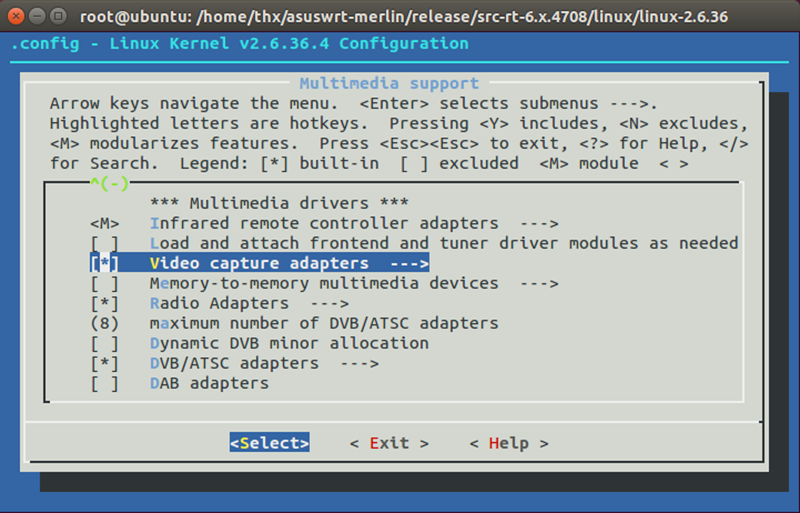 This is mostly for advanced users who want to compile various modules. 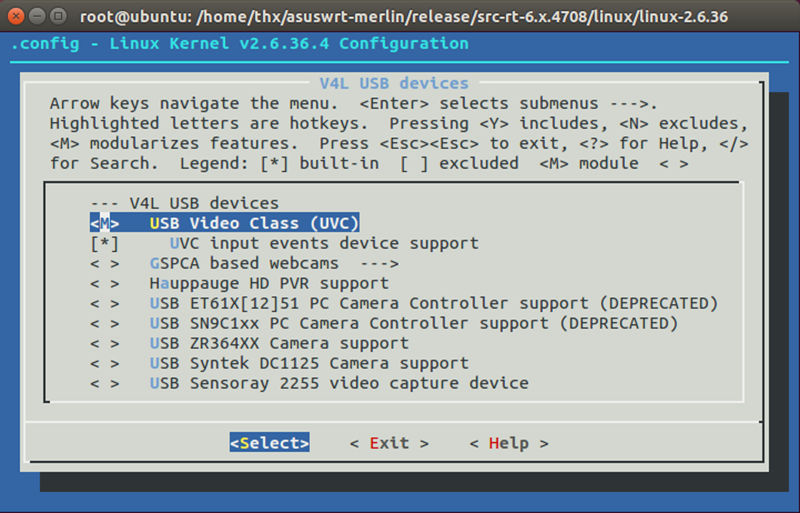 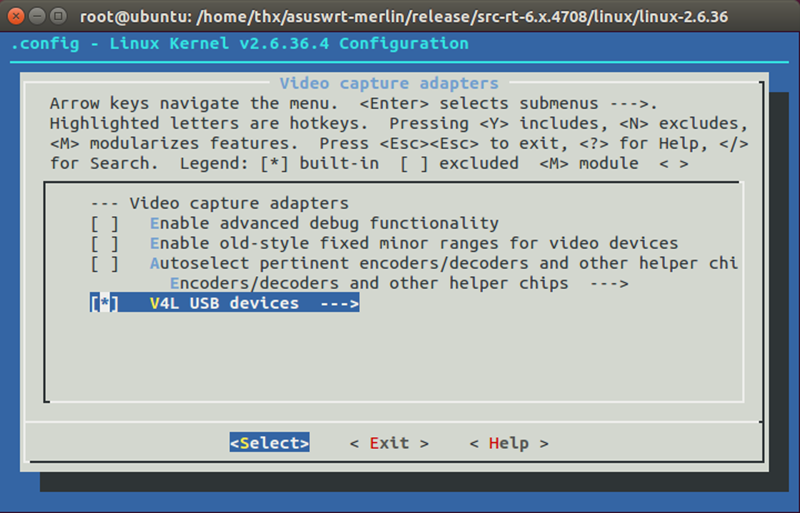 In this case I will show you how to compile UVC modules because on almost every kernel changes they must be recompiled. 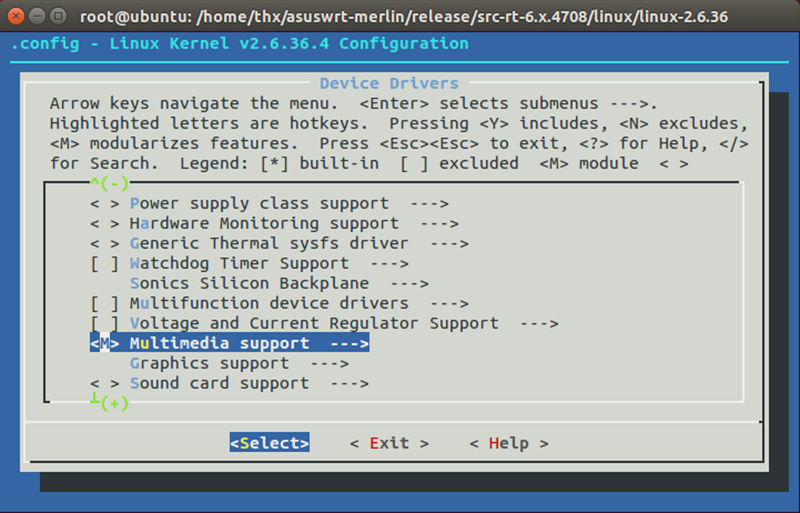 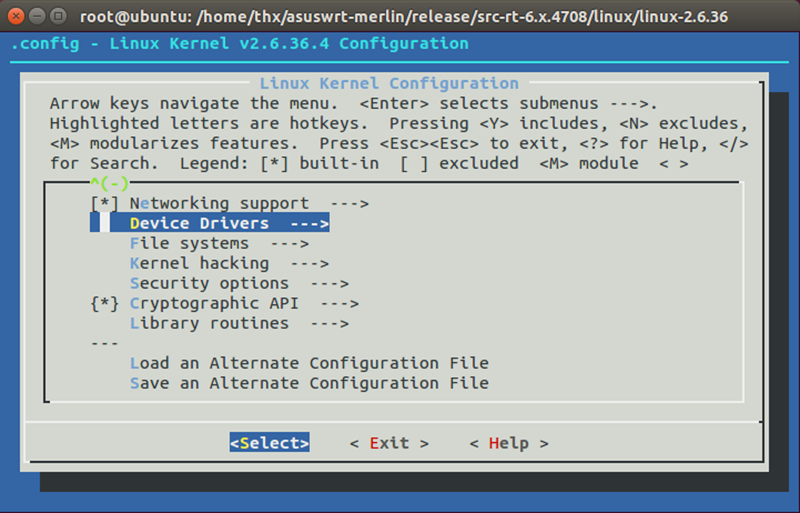 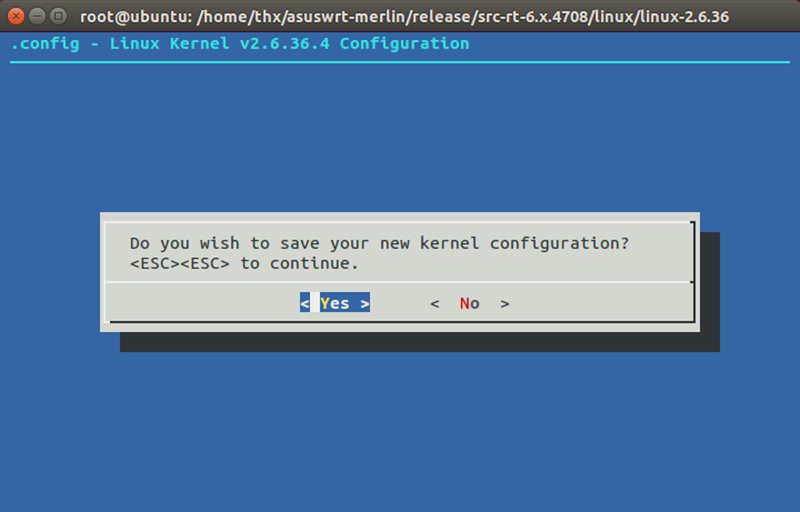 Go to kernel directory and input "make menuconfig"
Go to build folder and type "make kernel"